Advice on vitamins frequently changes, with one report contradicting the next. In 2013, a group of physicians decided to answer the question “are multivitamins necessary?” and put an end to the controversy. After reviewing the mounting evidence against multivitamins and vitamin supplements, the group published their conclusions in the Annals of Internal Medicine (AIM), a top medical journal. 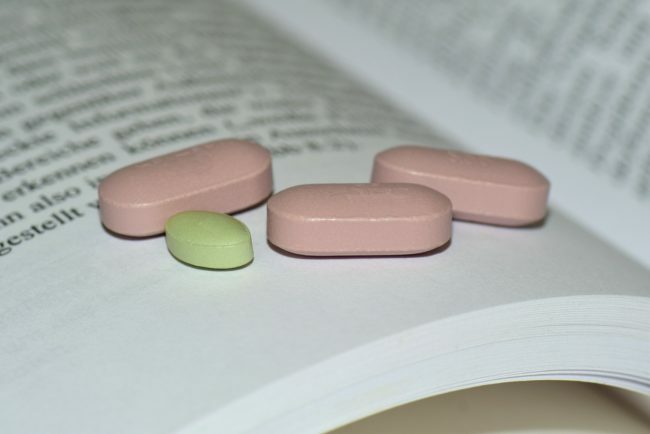 In an editorial titled “Enough is Enough – Stop Wasting Money on Vitamin & Mineral Supplements,” the physicians declared that supplement usage was usually ineffective and sometimes harmful. In case you are short of time, here’s a short summary of this article. After analyzing studies of nearly 500,000 people, the AIM editorial concluded that daily use multivitamin and other vitamin supplements don’t help well-nourished people with healthy diets. Taking multivitamins, minerals or vitamin supplements didn’t reduce heart disease, cancer or the risk of death. The authors of the AIM editorial didn’t analyze the benefits of vitamins on people with vitamin deficiencies or at-risk of deficiencies. They mainly focused on people who were already well-nourished and also taking vitamin supplements. The AIM study authors said that some vitamins shortened lives when consumed in excess. Americans have been taking multivitamin and mineral supplements since the products arrived on the market in the early 1940s. Multivitamin and mineral supplements, called multivitamins for short, are popular supplements taken by approximately one-third of all Americans. Multivitamins comprise 40% of all supplement sales. Researchers have had a difficult time studying the effects of multivitamin consumption because no there is no standard definition as to what actually constitutes a multivitamin supplement. No definition declares what product must contain nor at what levels. Therefore, the term multivitamin refers to ‘multivitamin /multimineral products with widely varying compositions’. For the general population, the AIM panel concluded that taking vitamin and mineral supplements was a hazard to some and a waste of money to most. The panel of physicians, led by Edgar Miller, M.D., a professor of medicine and epidemiology at Johns Hopkins University (JHU), analyzed over 40 long-term clinical studies on vitamins and supplements with a combined total of around 500,000 study participants. 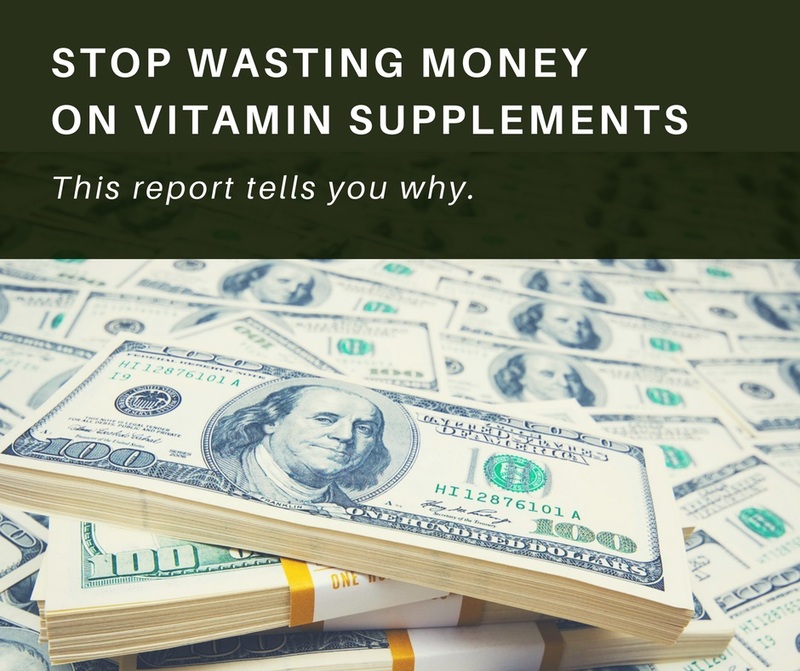 The AIM panel conducted a study of studies, called a systematic review, in which they systematically analyzed all the published evidence on vitamins and supplements, and then pooled the results. Systematic reviews are among the strongest forms of evidence because they average the results of large numbers of research reports with different conclusions. The panel members concluded the editorial declaring that supranormal doses of vitamin E, beta-carotene, and vitamin A supplements are harmful to one’s health, stating: “In conclusion: beta-carotene [supplements], vitamin E [supplements], and possibly high doses of vitamin A supplements are harmful.” The authors added that other common vitamin supplements, such as “other antioxidants, folic acid and B vitamins, and multivitamin and mineral supplements” are ineffective when used by the general population for the purposes of improving health, living a longer life, or preventing chronic diseases. The Fortmann / USPTF examined the effects of taking supplements for less than 10 years. It takes far longer than ten years for cardiovascular disease and cancer to develop. Instead, these diseases develop over a lifetime. 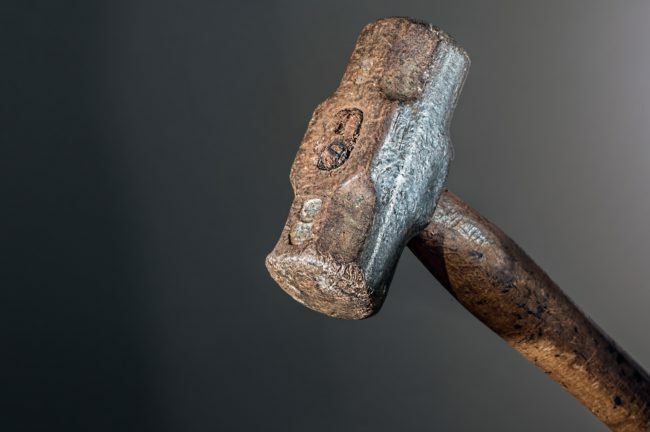 Nutritional Insurance or Nutritional Sledgehammer? Some people use a multivitamin as a form of nutritional insurance. Taking a multivitamin helps these people obtain recommended intakes of the vitamins and minerals they don’t obtain from food alone. Although multivitamins can improve one’s intake of various vitamins and minerals, they can also increase the likelihood that they will exceed safe levels of other vitamins and minerals, acting like a nutritional sledgehammer. The Iowa Women’s Health Study (IWHS) tracked the supplementation habits of more than 38,000 women, aged 55 and up, for nearly 20 years. The researchers tallied up deaths at the end of the study period and published their results a few years back. To everyone’s surprise, the IWHS authors concluded that taking daily multivitamin supplements increased the risk of death by a few percentage points. Another surprising finding was that the woman in the study who habitually consumed multivitamins had better health habits than those that didn’t. Research supports this. A study by Cheryl L Rock, from the Department of Family and Preventive Medicine, University of California, San Diego found that multivitamin users eat far healthier, and get more vitamins and minerals from their diet than nonusers. The people who need multivitamins the least are the most likely to take them. Take the findings of the IWHS study with a grain of salt, because it was merely an observational study. Observational studies are considered to be a weaker form of evidence than gold-standard randomized clinical trials. Instead of trying to fix a poor diet with vitamin supplements, it’s far healthier to obtain them from a well-balanced diet, a diet full of fruits and vegetables. Plant-based foods are a healthier source of vitamins and minerals. As well, they contain other compounds, called phytonutrients. As a related article shows, a diet rich in fruits and vegetables helps prevent chronic diseases like stroke, cancer, and heart disease and has also been to shown to reduce the risk of death by 31%. 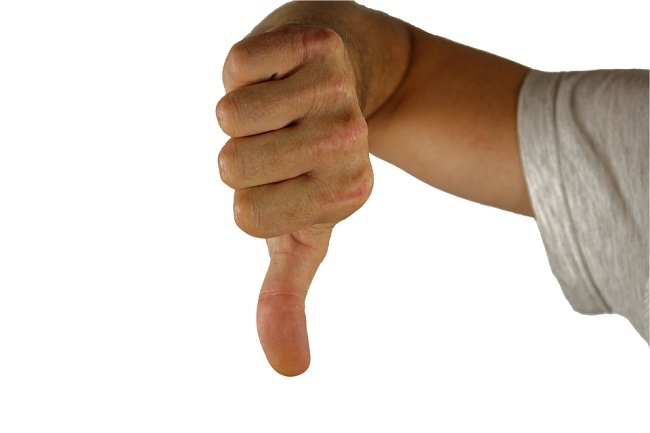 While the IWHS Study used weaker evidence, the AIM Review relied mostly on gold-standard randomized controlled trials. Back in 2013, the AIM panel members concluded that high doses of vitamin E, beta-carotene, and vitamin A supplements are harmful. A related article, shown in the link below, adds more vitamins and one mineral to their list, as well adds new evidence from a recent study. The evidence from dozens of research studies, covering nearly half a million people shows that vitamin supplements, including multivitamins, don’t ward off chronic diseases for the well-nourished American with a healthy diet. In fact, some vitamins and supplements are harmful. Claims that vitamin supplements prevent cancer, heart attack and premature death in the general population are not supported by strong evidence. Vitamins and supplements, while helpful to people with specific deficiencies are a waste of money most of the general population. Related: 8 Answers To Top Questions About Vitamins and Supplements. Related: JAMA 2018 opinion piece updates recommendations in vitamin and mineral supplements. Please help us spread the word about vitamin supplements. To share this article it only takes one simple click on any social media link on this page. 1) Diagnosis, Treatment or Advice: This article is intended to inform and educate and is not a substitute for professional medical advice, nor for the diagnosis or treatment of any medical condition. Do not stop or start taking a vitamin or mineral supplement based on something you may have read in this article. Instead, seek the advice of a qualified, licensed physician with any questions you may have regarding vitamin supplements or a medical condition. Consult with a doctor before significantly changing your diet, starting or stopping a mineral or vitamin and supplement regimen. 2) Organization/Company Names, External Links & Photos: This article is not intended to endorse organizations, companies or their products. Links to external websites, mention or depiction of specific organizations, companies or brands are intended for illustration only and does not constitute an endorsement. You need to fix the pics .. nice article .. well written ..